Click the rating for my review. This book was so cute! 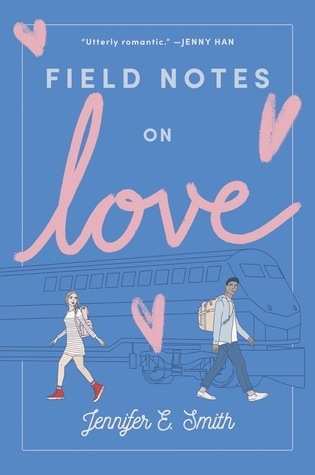 It was the perfect pick-me-up, adorable contemporary to get me reading and fighting back against my slump. I read it in about three hours, and it got me in the mood to read again! (That mood went away pretty fast, but it was nice while it lasted). 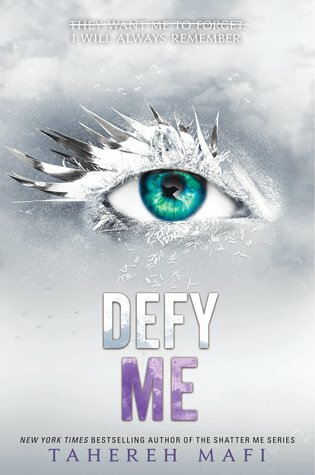 This got me so excited for Defy Me!!! It’s been a year since I read Restore Me, and I’m so glad I got this before Defy Me‘s release because this eased me back into the world, and re-ignited my excitement. Also, Kenji is the best narrator and my favorite person. I just want to give him a hug. 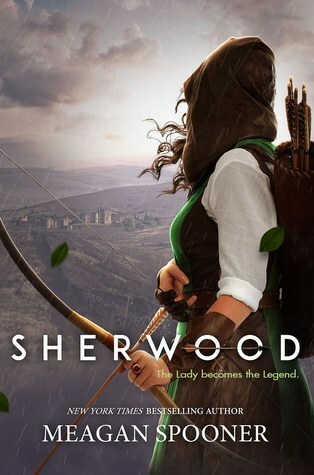 Sherwood was a fun read, and I really loved that ending! It definitely didn’t help with my reading slump, though. It was a little slow at times and that didn’t pair well with my lack of motivation. That said, I still adored it! This book has destroyed me and I’m so grateful for it. 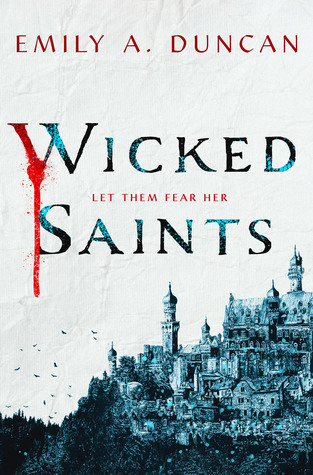 I loved every bit of it– especially the amazing characters! 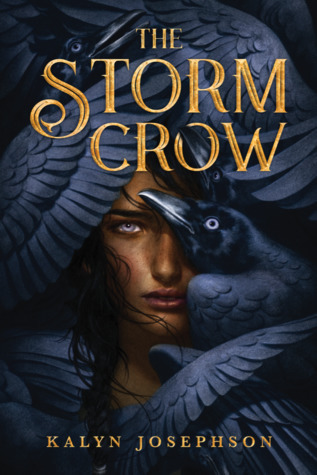 Malachiasz is everything I could have dreamed for in a love interest, Nadya is such a great protagonist, and Serefin is so painfully relatable. The poor guy just needs some sleep… and for awful things to stop happening to him and around him. But yeah, please read this book. This series is ending and I can’t wait to find out how. Knowing how much I adored the first two books, I think I’ll be able to soar right through this one. Oh god, I jinxed myself, didn’t I? Sticking with that “Defy” theme, this is another continuation of a series I love. 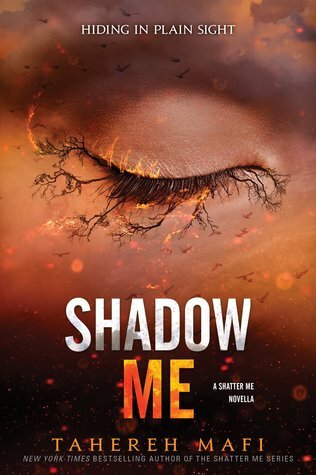 As I said above, Shadow Me got me extremely excited for this book. 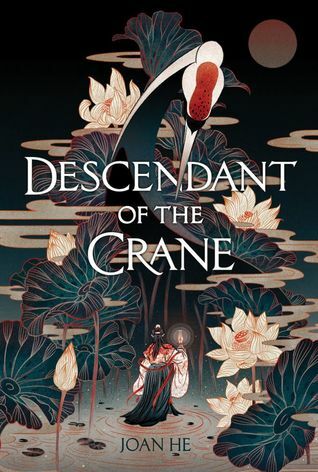 I need to know what happens, and I need more Kenji and Warner in my life. This has been on my TBR for a few months now, but I really don’t want to read it until I’m in the right mood. I know it deals with depression, which can be triggering for me, so I just want to make sure I’m in the best possible place when I read it. It’s so frustrating because I want to read it so bad! Okay, so I won’t lie. I’m intimidated by this book. 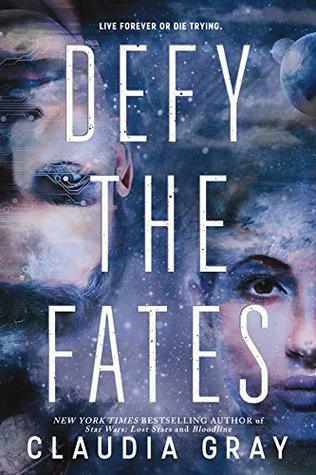 From the hype to the reviews I’ve read, this book has a lot going for it. But I’m scared. Supposedly it’s more political, which will probably make it a harder read for someone in a slump, but I really do want to get to it! And there we go! My favorite March reads, and what I hope I’ll be getting to in April. What was your favorite read in the past month? And is there a book you’re dying to start in April?